Spend an exciting week learning from a variety of grant dance instructors including Jimmy Chapman- NRG Breakdancing and Spotlight Dance Studio. 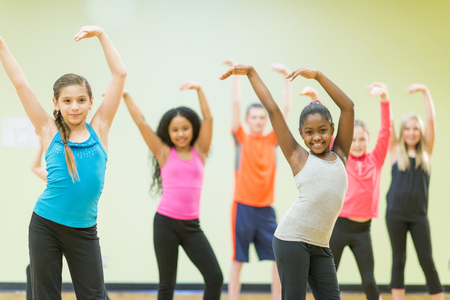 Campers will learn the latest moves in Jazz, ballet, contemporary and hip hop. Dancers will become choreographers and performers as you prepared for our NEW and exciting family recital at the end of the week. All levels of experience are welcome.